The Digital Impinger utilises the Internet of Things (IoT), electronics such as sensors, and the internet network connection. The use of internet technology for the creation of innovations that will boost national industry competitiveness is now being maximised in Indonesia. The Centre for Plantation Product Industry, under the Industrial Research and Development Agency of the Ministry of Industry, has developed the Digital Impinger according to a recent press release. The Digital Impinger aims to determine the concentration of pollutants in the air through constant measuring and monitoring of ambient air quality. 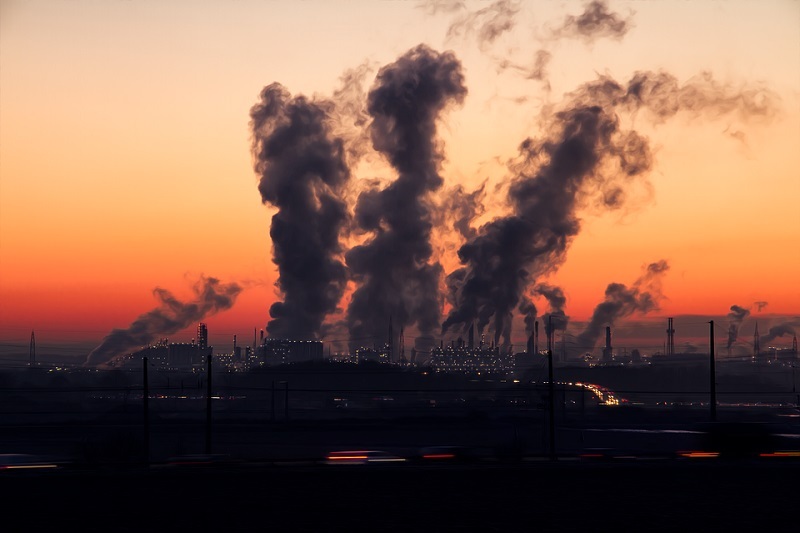 Data resulting from this will be used for various purposes such as determining the level of air pollution in a specific area as well as to assess the success and effectiveness of the air pollution control program that is being carried out. The Digital Impinger is a tool for monitoring ambient air quality that utilises the Internet of Things (IoT), electronics such as sensors, and the internet network connection. The system consists of components such as transducer gas sensors, vacuum pumps, gas flow speed sensors, and data transfer devices. These are all connected to the microcontroller. Moreover, it can be operated with the use of a smartphone. The Digital Impinger works by sending the gathered data over the internet network, whether via Wi-Fi or modem, to the server and stored in a database. The data can then be viewed on a PC, a laptop, or a smartphone. Because of this, data can be accessed and displayed as needed anywhere and at any time. Depending on the need, data resulting from calculations and statistics can also be presented in graphical format. The system is made up of four sensors, one for each kind of these gases: ammonia (NH3), ozone (O3), hydrogen sulfide (H2S) and carbon monoxide (CO). To add, the Impinger can also be operated manually to test for other gases that do not have sensors assigned for them. These gases include sulfur oxide (SOx) and nitrogen oxide (NOx), among others. Either way, the operation is still done with a smartphone. There are available ambient air test equipment, equipped with sensors and doing the same functions as that of the Digital Impinger, on the market today, valued at US$ 2.1 million (IND 150 million). However, those available in the market cannot be operated manually. They can only measure the quality of ambient air in accordance to the sensors that the commercial air test equipment has. Ambient air, as explained in the report, is the free air found at the troposphere layer on the Earth’s surface. It is required and can affect human health and other environmental elements. In order to get good quality ambient air, there is a need to constantly monitor and control air pollution. Not only that, but there is also a need for the industry’s support in ensuring that the ambient air remains free from pollution. Thus, the Indonesian Government is encouraging manufacturing companies in the country to implement green industry standards.